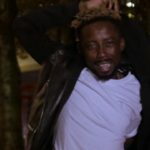 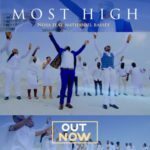 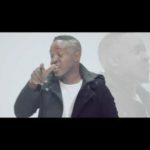 The Official Video – Always Pray For You by Nosakhare Omoregie. 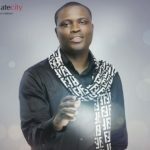 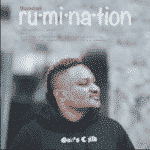 Nosa branded himself with the use of the Pidgin language in his music and he is making the pidgin language really “hip”. 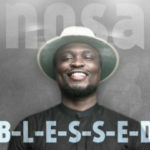 Lyrically with his songs, Nosa aims to, first and foremost, inspire the listener then to provoke change and deliver good music.